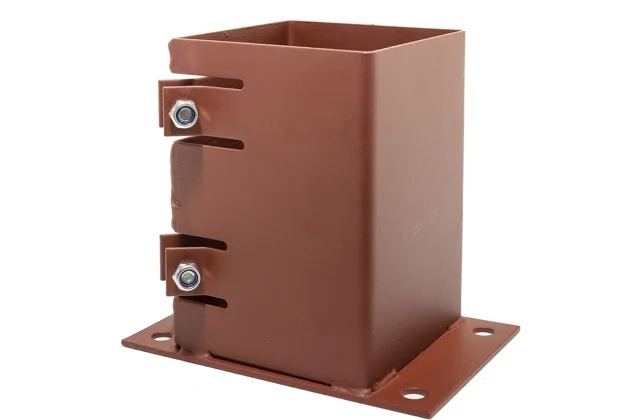 fencing accessories you will need. Use our Fencing Calculator to work out the materials you require. Put the finishing touch to your outdoor spaces and create privacy with the great new range of garden fencing from Alsford Timber. 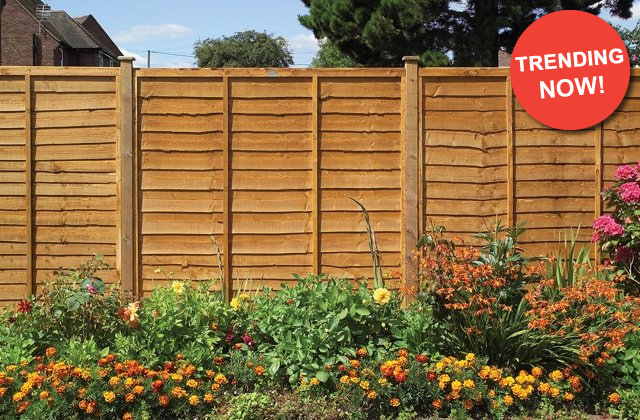 For low maintenance and high security pick our sturdy and long lasting garden fence panels. 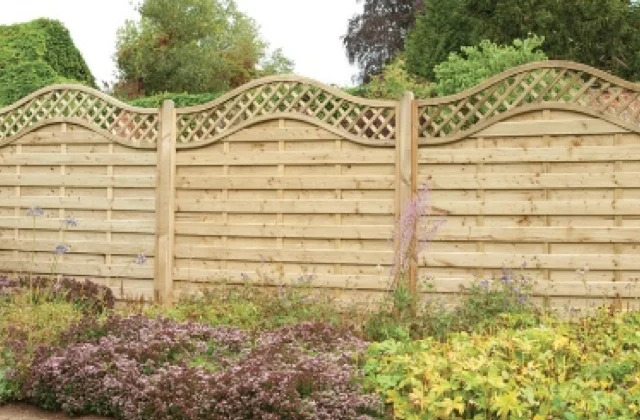 If you fancy making a feature of your fencing take a look at our wide choice of decorative fence panels that make the perfect backdrop to your garden. 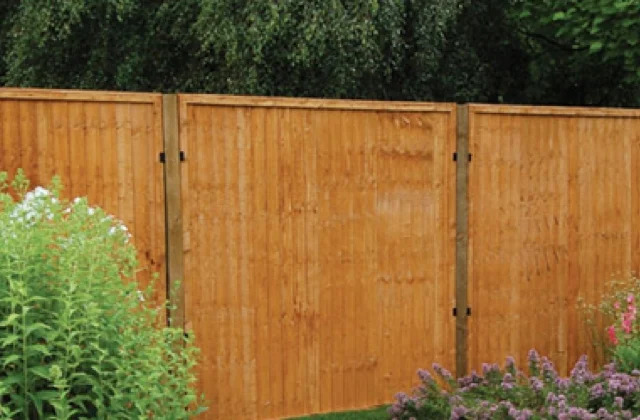 We have a fantastic range of classic featheredge fence panels offer privacy and seclusion for you and your family whilst creating the right impression, especially when treated with our garden timber treatments. 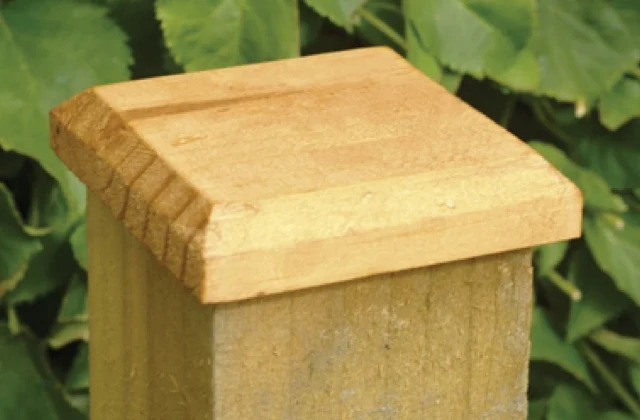 To complete the job we have all that you need to literally ‘top off’ your garden fencing in our range of fencing supplies and accessories including fence posts, fence caps and rails. Garden fencing panels in Kent, Surrey, Essex, London, East Sussex, West Sussex.